In this report, we take a look at India eCommerce, its market size & growth trends including factors like government policies and private equity investment trends. 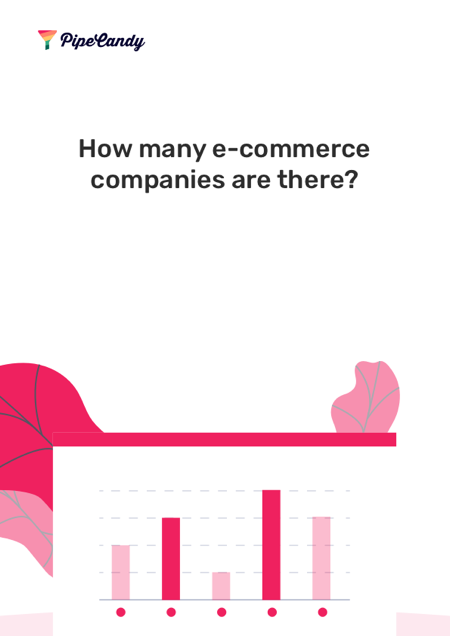 Here's a sneak peek at what our report on Indian eCommerce covers! Mobile internet usage is projected to reach 36% of India in 2020 – a huge potential in terms of digital and mobile buyer audience. India has approximately 10,000 – 11,000 companies that operate across the inventory-led & marketplace models of Indian eCommerce. VC interest in eCommerce in 2018 has mellowed down compared to 2017. Deal value has dropped by 58% and Deal volume by 13%. India eCommerce is still in its early days and as the sectoral reforms take place, it will attract strategic global capital and corporate interest. At the end of 2017, the market was worth an estimated $17.8B. Interested in identifying eCommerce companies?